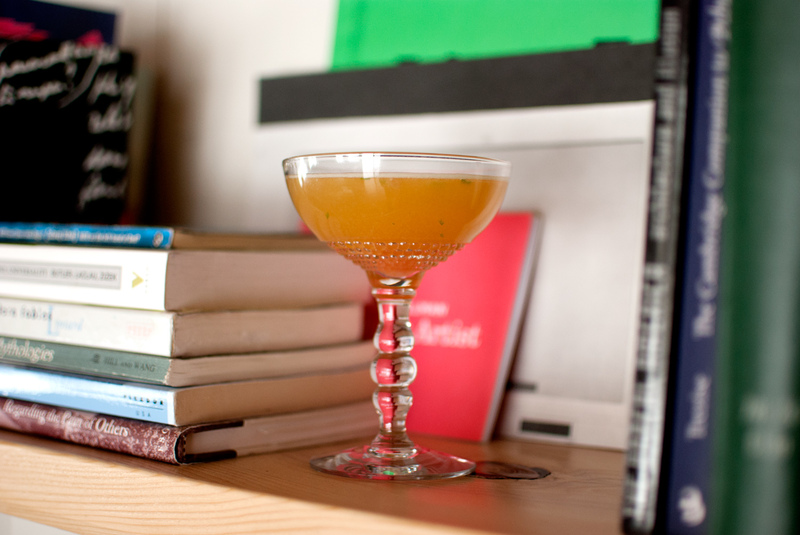 Novels and cocktails are two of the best things in life. 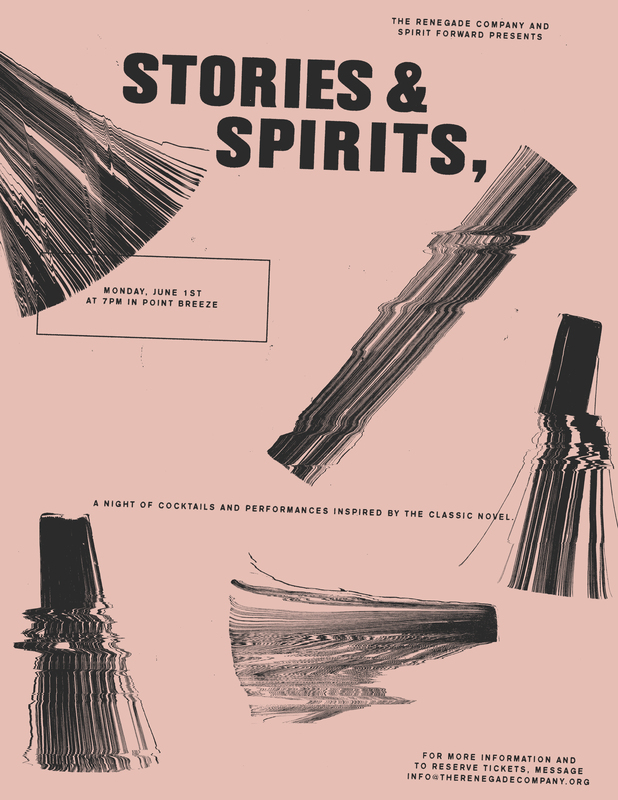 STORIES AND SPIRITS combines them in a one-off evening of drinks and performances. The event is a coproduction by the Renegade Company, a local theater outfit committed to exploring familiar works through a modern lens, and Spirit Forward, an organization which elevates craft cocktail culture in the Philadelphia area with cocktail classes, catering services, and killer pop-up events. STORIES AND SPIRITS will feature excerpts from Upton Sinclair’s The Jungle, Sylvia Plath’s The Bell Jar, and Orson Welles’s adaptation of H.G. Wells’s The War of the Worlds, and a preview of an upcoming work by Renegade: Damned Dirty Apes, a version of the classic films of Planet of the Apes, King Kong, and Tarzan the Ape Man. Local actors Isa St. Clair, Sean Close, and Nathan Foley will be the featured performers.There will be a cocktail demonstration led by Spirit Forward’s Dan Lan Hamm for each of the works. [Wharton Heights, 1816 Wharton Street (Point Breeze)] June 1, 2015; therenegadecompany.org; cocktailsbyspiritforward.com.